"Heart of a Lion: A Lone Cat's Walk Across America"
Aired on Monday, April 11th. Late one night in 2011, a large animal collided with an SUV on a Connecticut parkway. This animal was not a deer -- as is, sadly, so often the case. It was a 140-pound mountain lion...and it had been born in the Black Hills of South Dakota...in 2009! On this edition of ST, we get the details on this strange yet true story as we speak with science and nature writer William Stolzenburg, whose previous books include "Where the Wild Things Were" and "Rat Island." 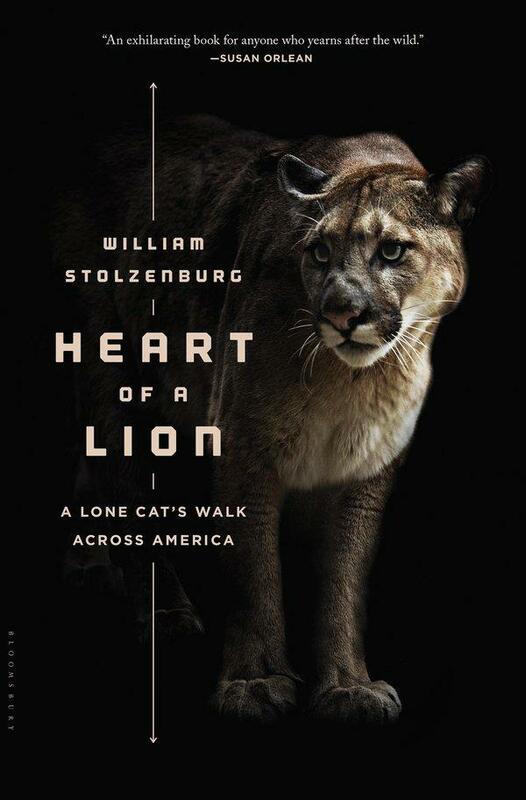 Stolzenburg's latest book, just out, is called "Heart of a Lion: A Lone Cat's Walk Across America." As was noted of this book by Natural History Magazine: "The journey quest -- a hero's voyage toward a remote and significant goal -- is a core plot device in much of the world's best folklore and literature. Think of Jason and the Golden Fleece, Odysseus and his homeland, and, more recently, Sal Paradise in 'On the Road' or W.P. Inman in 'Cold Mountain.' The journey quest at the heart of Stolzenburg's new book features an unconventional hero to be sure, a three-year-old mountain lion who remains unnamed throughout. Yet readers will find it both compelling and insightful, a worthy addition to the narratives of young adventurers in search of riches, love, and meaning.... Stolzenburg's thoughtful and gripping narrative, in the end, is less about the sad heart of a lion on a fruitless quest, and more about the hearts and minds of the humans whose territory it traversed." 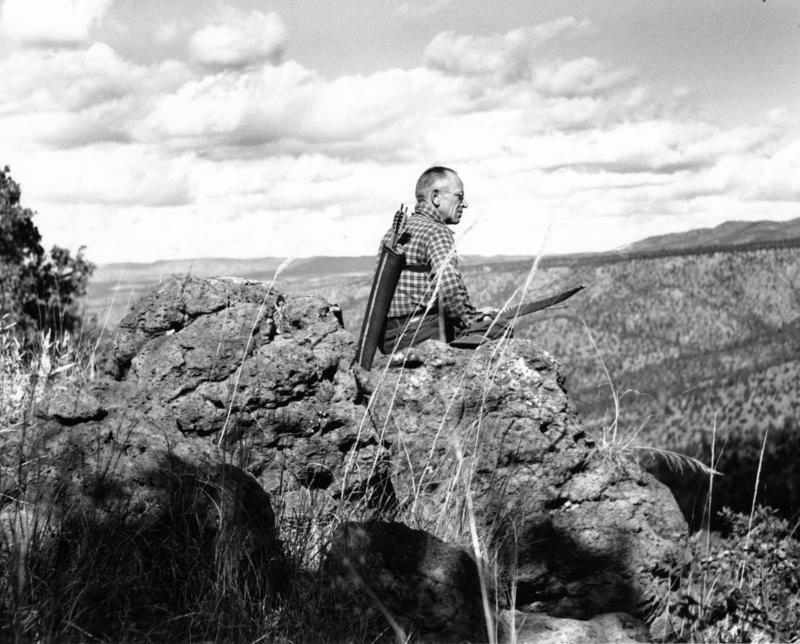 And further, from Kirkus Reviews: "Stolzenburg does not minimize the importance of removing these wild animals from populated areas, but he argues persuasively that an extermination policy is unnecessary and repugnant on moral grounds.... [This is] a serious, engrossing look at issues influencing state and federal conservation policy." (Please note: This interview originally aired in January of this year.) Our guest on ST is Alexandra Horowitz, author of the bestselling "Inside of a Dog: What Dogs See, Smell, and Know." 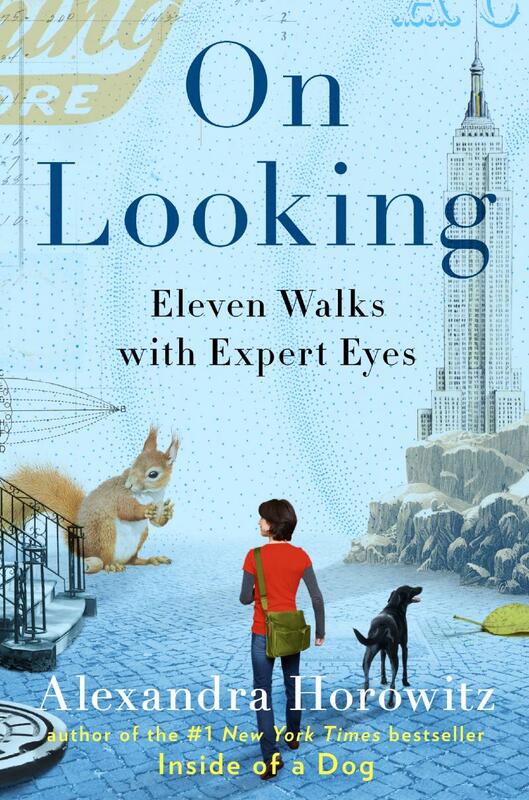 Horowitz, who teaches psychology, animal behavior, and canine cognition at Barnard College, Columbia University, joins us by phone to talk about her fascinating new volume, which is a collection of essays on how we perceive, discover, and experience the world around us. 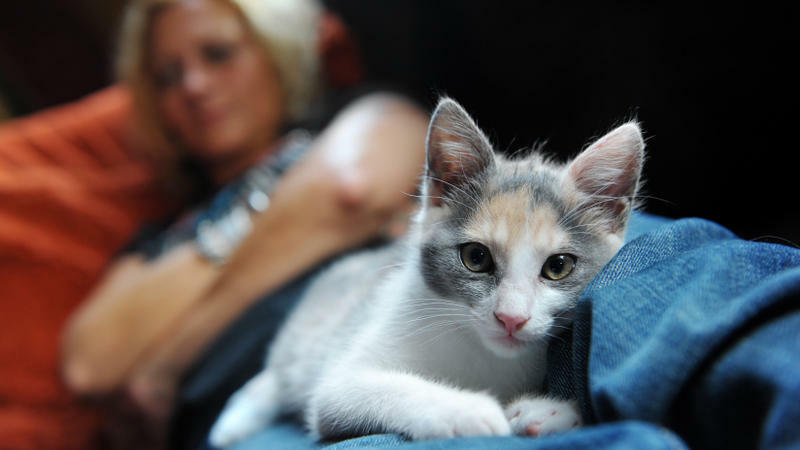 There's fresh evidence that cats can be a threat to your mental health. 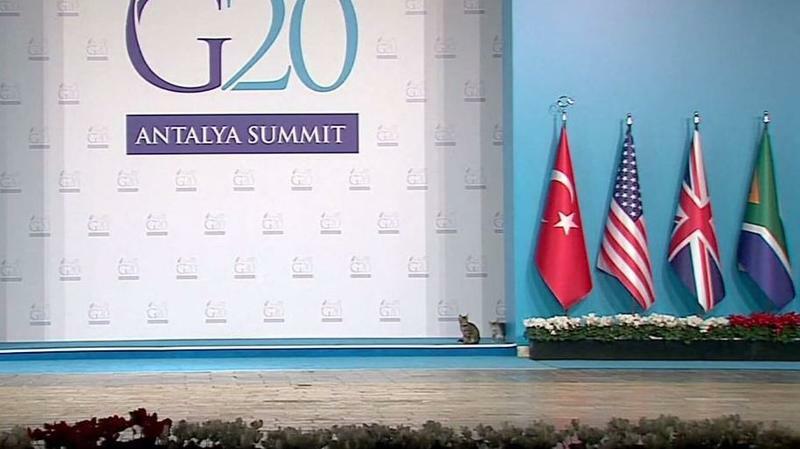 To be fair, it's not kitties themselves that are the problem, but a parasite they carry called Toxoplasma gondii. 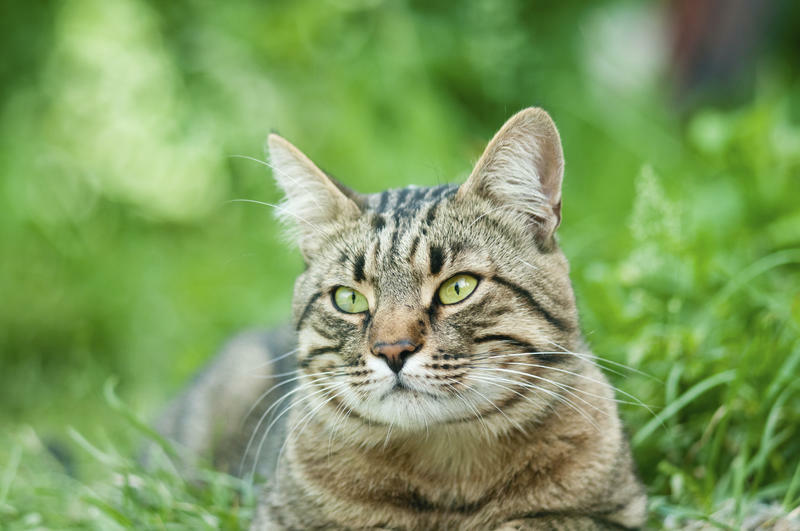 A study of more than 45,000 Danish women found that those infected with this feline parasite were 1.5 times more likely to attempt suicide than women who weren't infected. In state legislatures around the country, lawmakers are debating important subjects — education reform, election laws, gun control and abortion. But in Florida, one of the hottest issues to come before the Legislature this term involves cats. 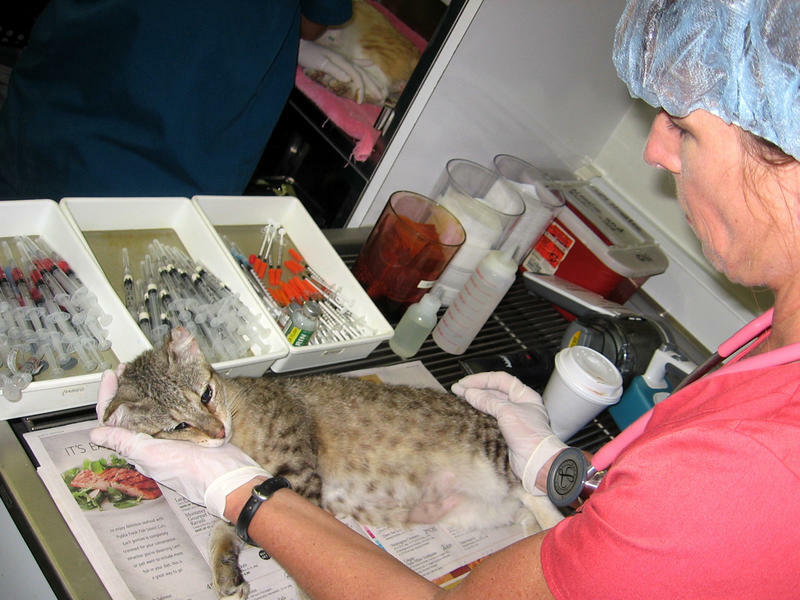 There, lawmakers are considering a contentious bill that would offer legal protection to groups that trap, neuter and return feral cats to their colonies. 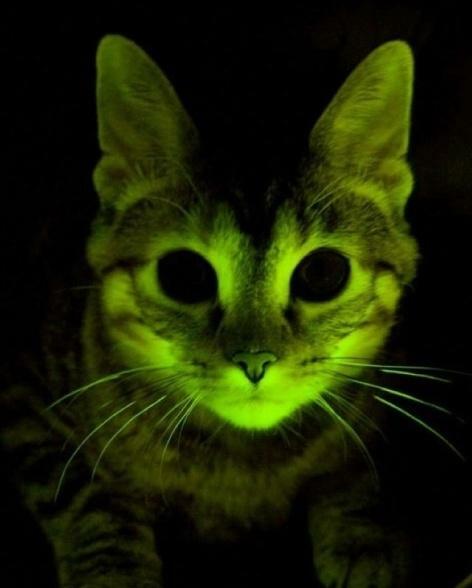 A story that's been getting some attention the past day or so — that AIDS researchers at the Mayo Clinic have inserted genes into cats that make the animals glow green in the dark — sounded familiar. Haven't researchers been doing this sort of thing for years? We wondered. On NBC Nightly News on Thursday evening, Brian Williams revealed there's a backlash underway to all the cat-killer headlines of this past week. 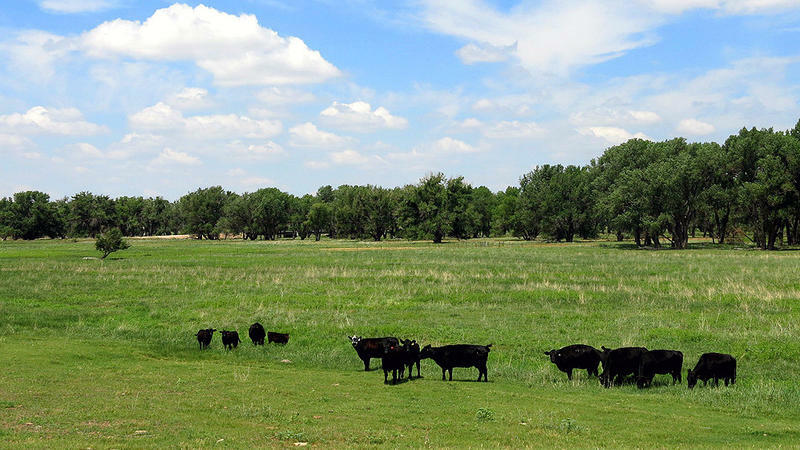 Last week we reported on a new campaign from the Center for Biological Diversity that hopes to persuade Americans to cut back on their meat consumption. Their pitch? Eat less meat and you will help save wildlife.